It'd been a few years since we'd heard music from (as opposed to remixes by) Monsieur Adi, the French DJ/producer who featured in my year-end top 100s for 2013 and 2014. 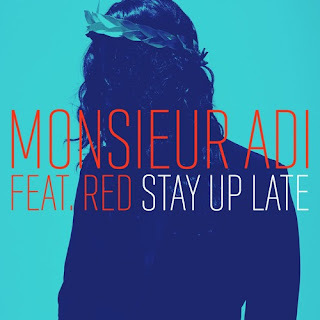 Then, at the tail end of 2016, he returned with "Bad Habits", but it was this year's "Stay Up Late", featuring a thrilling vocal by Red (aka former The X Factor contestant Nicole Simpson), that proved he was back on form. 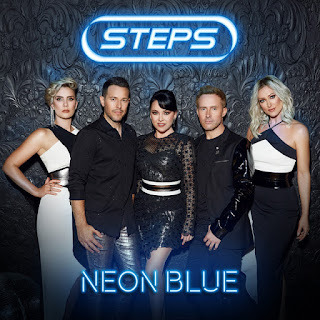 I have to admit, I wasn't thrilled when I discovered "Neon Blue" was picked as the third single from Steps's comeback album, Tears On The Dancefloor - I would've chosen a song we'll see in a little while. 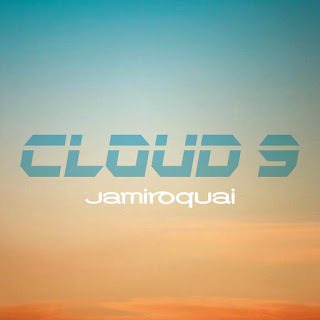 To me, it felt like it could've been released in 1999, while many of the songs on the new album sound more current. But as its placement here suggests, I came around in the end. It's classic Steps - on a par with, say, "Better Best Forgotten" or "Here And Now" - although one thing that does distinguish it from their previous hits is that Lee gets a decent solo. 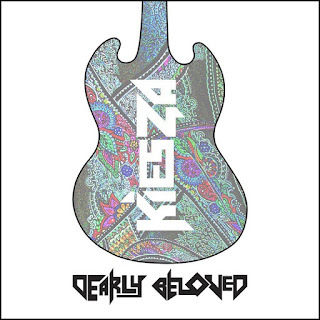 Here's another song that sounds like it could've come out years ago. 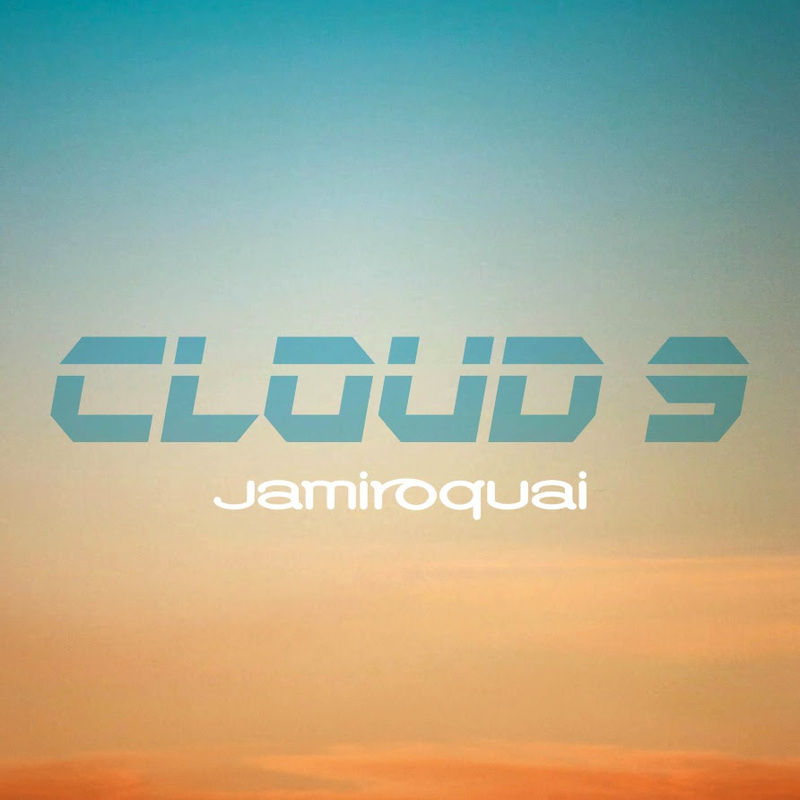 The second single from Automaton, "Cloud 9" has a similar vibe to 2005's "Seven Days In Sunny June" - a breezy disco ballad with a killer melody. 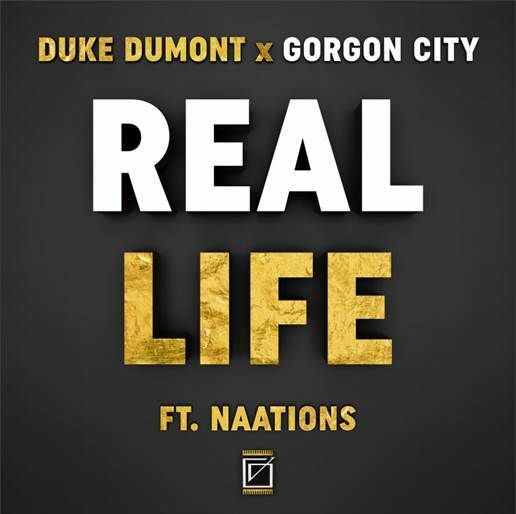 Up until a month or so ago, this UK chart-topper and ARIA chart number 2 hit didn't make my top 100. I understood the appeal of the song and its music video, but I just found the melody a bit underwhelming, especially after "Hotter Than Hell". 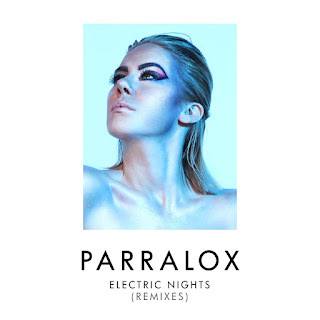 But it's amazing what a bit of '80s production can do for my interest in a song. 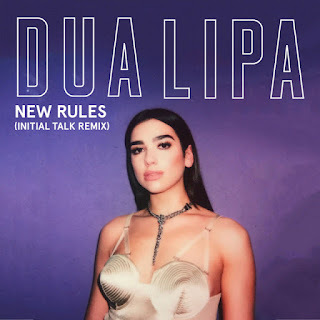 Inspired by Stacey Q's "Two Of Hearts", Japanese producer Initial Talk created an unofficial remix of "New Rules" that made it the aerobics soundtrack it never was - and then, to her credit, Dua gave an official release the green light. 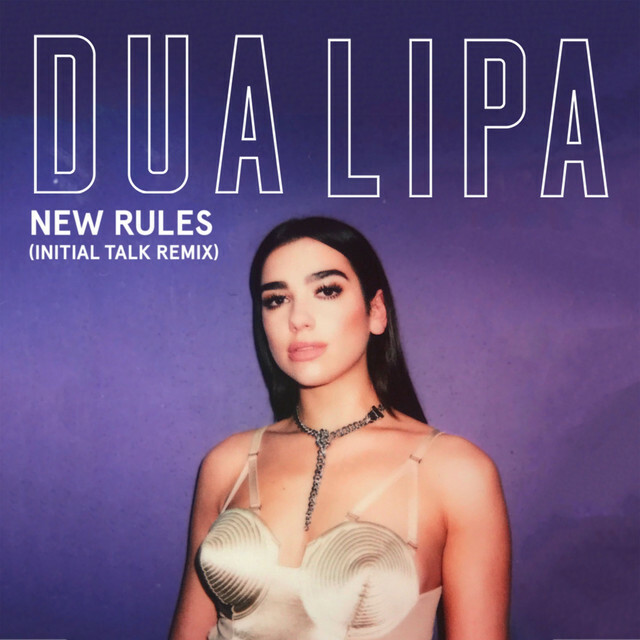 One good '80s remix deserves another - and there are few remixers who can capture that moment in time better than Pete Hammond, the former PWL staffer responsible for countless mixes in the late '80s, and more recent throwback remixes for Kylie Minogue, Mini Viva, Alphabeat and Parralox. This year, he teamed up with the latter again to transform this single from the Subculture album into a glorious burst of nostalgic synthpop. 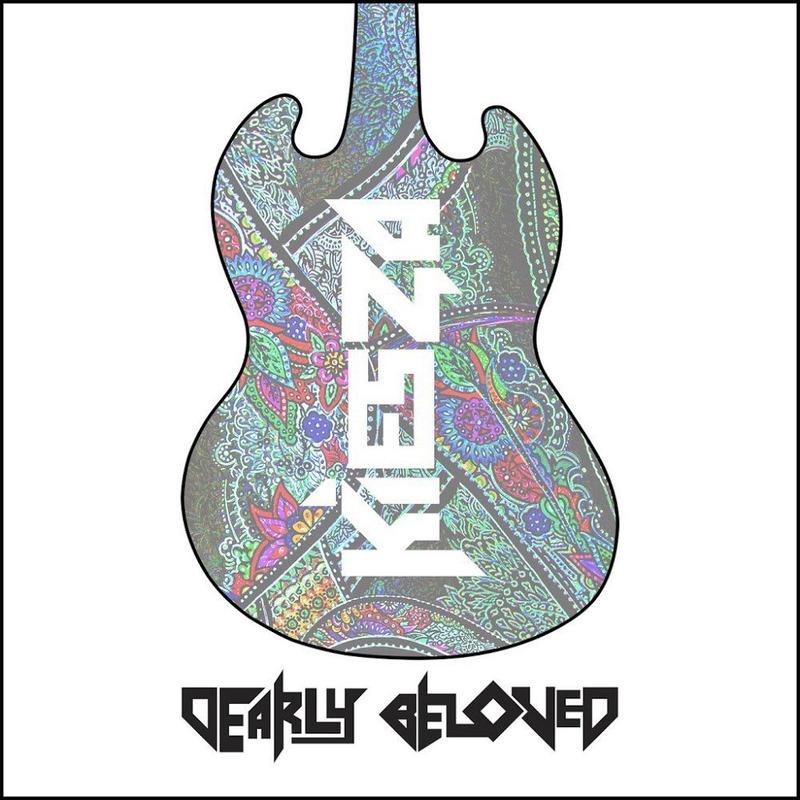 Three years after "Hideaway" and its one-shot music video, Kiesza returned at the very start of 2017 with brand new track "Dearly Beloved". The seemingly buoyant song was actually inspired by the death of her friend, musician Alicia Lemke, whose white guitar the Canadian singer plays in the music video. 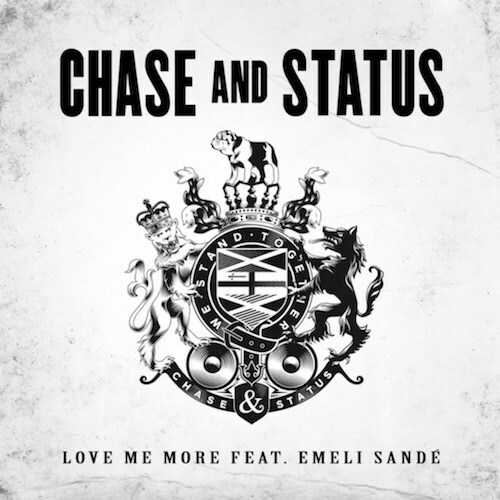 Unlike the track we saw from them in Part 1, this most recent single from Chase & Status is very much what I would expect from the duo behind "Lost And Not Found" and "Count On Me". It's also not a million miles away from Emeli Sandé's "Heaven", making me think the collaboration would've been massive five years ago. In 2017, unfortunately, it wasn't the hit it deserved to be. 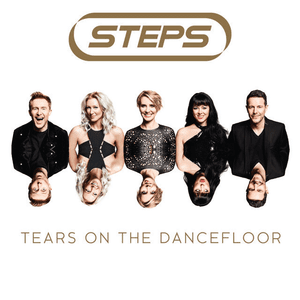 Here's the Tears On The Dancefloor track I would've released as third single - Steps' version of Lara Fabian's English-language debut from 2000. A minor hit in Australia and a flop in the UK for the Belgian singer, "I Will Love Again" was a great choice for a remake. Just when it looked like Rita Ora was going to pull a Samantha Mumba and abandon her music career in favour of exploring opportunities in Hollywood, the singer/actress/reality TV host returned in 2017 with a pair of pop hits (and a feature on an Avicii track that's just outside my top 100). "Your Song" was good (and also just missed by top 100), but "Anywhere" put her back in "I Will Never Let You Down" territory. Proof that even the biggest artists in the world can hit a speed bump in their career, Katy Perry's fifth album, Witness, faced mixed reviews, singles under-performing and sales well below what she'd come to expect. And yet, it contained the best song she's ever released as far as I'm concerned. 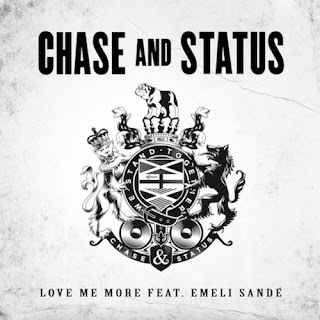 The original was one of the biggest singles of En Vogue's career and 21 years later, the moody R&B track was transformed into a veritable banger courtesy of British DJ/producer James Hype and singer Kelli-Leigh Henry-Davilla, who actually received a credit for her work, unlike on previous hits she'd performed on by Duke Dumont and Secondcity. After appearing on one of the biggest singles in ARIA chart history (The Chainsmokers' "Closer") in 2016, Halsey's second album, Hopeless Fountain Kingdom, was one of the most anticipated of 2017. And one of its most buzzed about tracks was "Strangers", the promotional single featuring Fifth Harmony member Lauren Jauregui that delved into a relationship between two women that's gone sour. Solidifying his status as the best Jonas brother, Nick Jonas released his best single yet in "Find You". The acoustic guitar-meets-dance track was co-written and produced by Swedes Svante Halldin and Jakob Hazell (aka Jack & Coke), who were behind my 2012 number 1, "Euphoria" by Loreen. 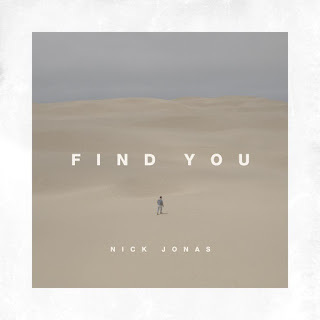 While Nick Jonas traipses around the desert in the video for "Find You", Dutch DJ/producer Julian Jordan shot his clip in - and got inspiration for "Say Love" from - the freezing landscape of Iceland. 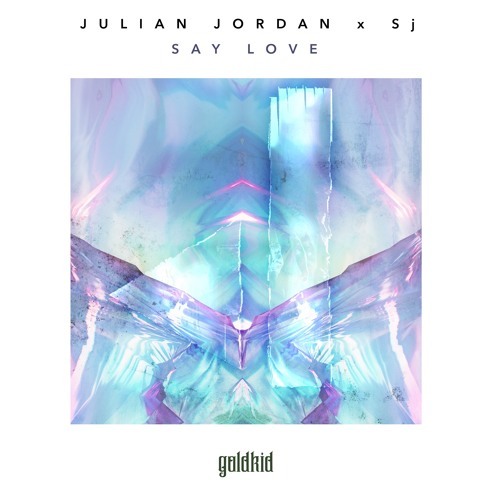 The tender electronic track is a departure from Julian's normally harder club-oriented sound. 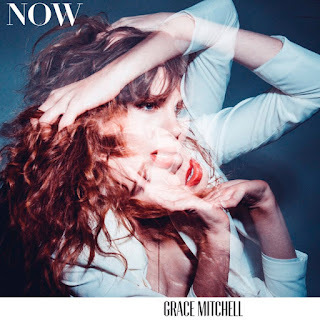 Twenty-year-old American singer Grace Mitchell has been busy in 2017, releasing upwards of half a dozen singles that span a variety of genres. Naturally, since it appears here, "Now" is the poppiest of those songs - a hand-clapping, big chorused celebration of being in the now. 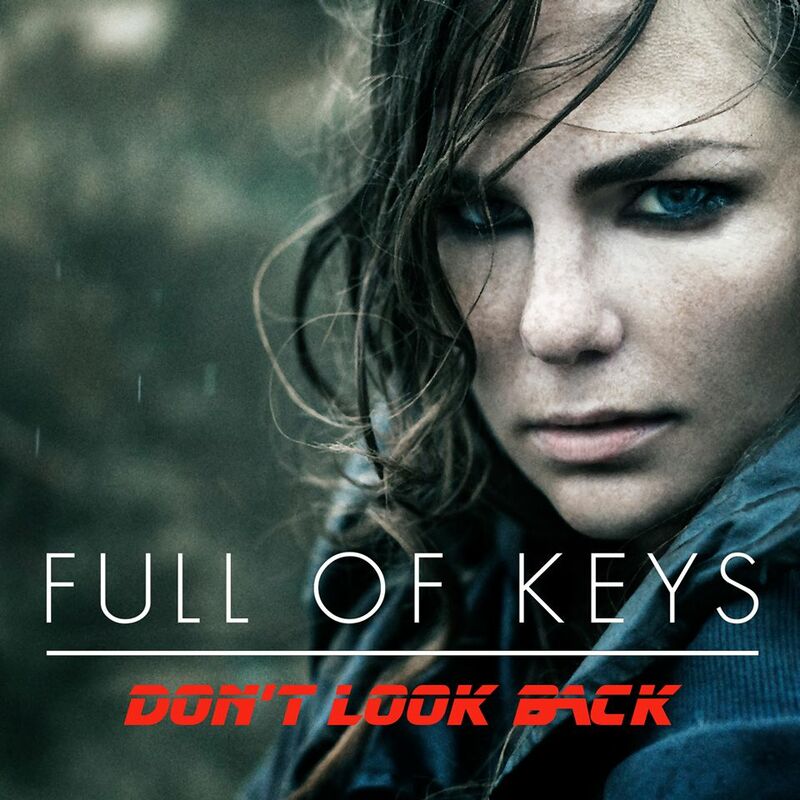 Just when I'd given up hope that 2017 had anything else brilliant to offer, this Scandipop gem from Swedish singer Anni Bernhard (who goes by Full Of Keys professionally) sneaked out at the end of November. 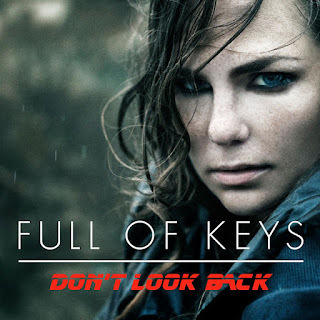 With one of the biggest choruses of the year, "Don't Look Back" was her first new song in over a year-and-a-half. 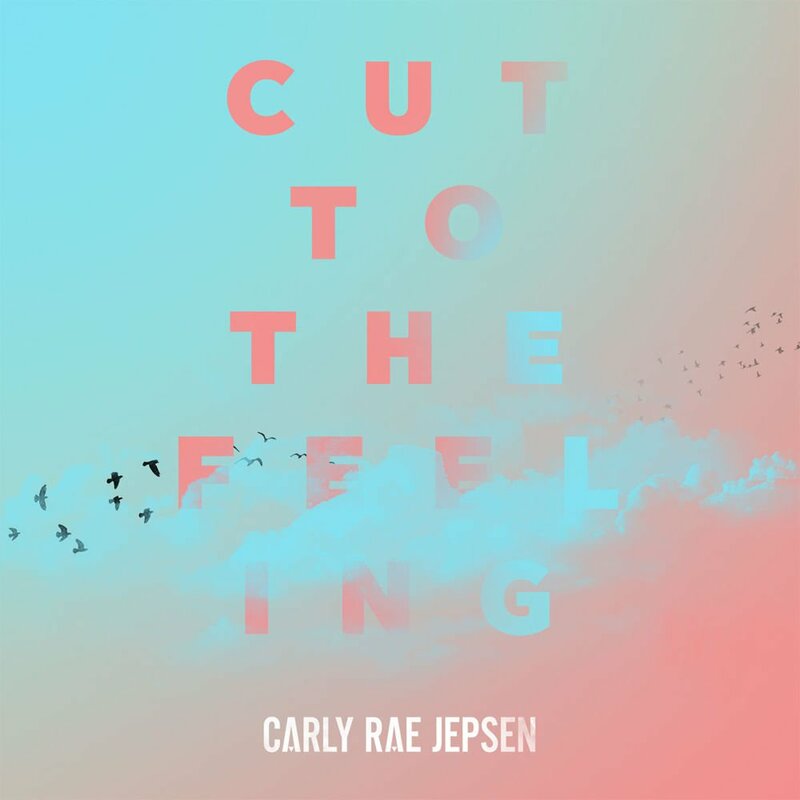 Thank goodness for Carly Rae Jepsen and her dedication to big pop moments. 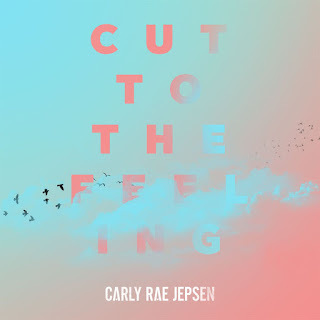 While many of her contemporaries do their downright best to avoid anything remotely approaching a melody, the Canadian singer continues to release uplifting, exuberant music, like "Cut To The Feeling", which was recorded during the sessions for the Emotion album but only ended up seeing the light of day after it was used in animated film Ballerina. 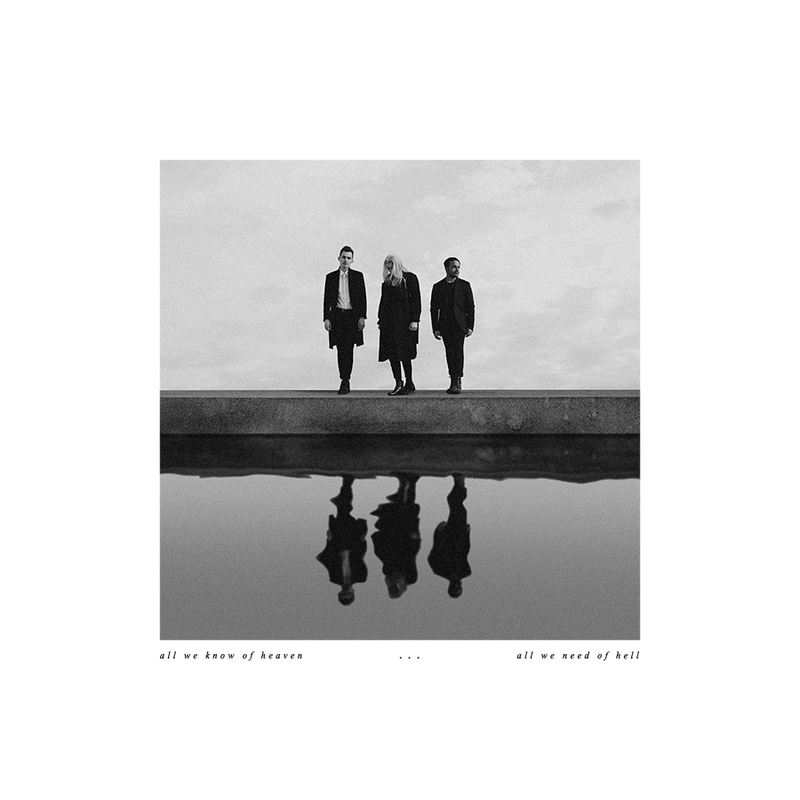 Of course not all pop needs to be happy, as this angst-ridden single from PVRIS proves. 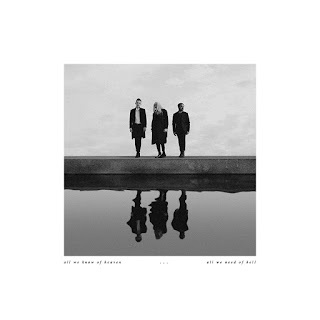 The second appearance on this list by the electro-rock trio comprised of singer Lynn Gunn, guitarist Alex Babinski and bass player Brian MacDonald, "What's Wrong" is big on energy, emotion and hooks. Separately, they've been incredibly consistent performers the past few years, with a combined tally of nine singles in my year-end top 100s between 2013 and 2016. 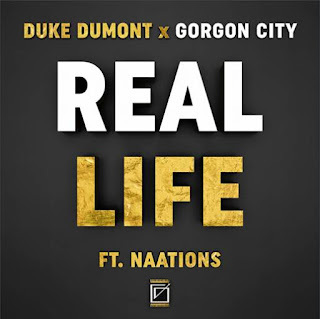 Clearly more powerful together than they've ever been apart, dance acts Duke Dumont and Gorgon City both achieve their highest rank in 2017 with "Real Life", a '90s piano house-influenced track with vocals handled by NAATIONS (the Australian duo comprised of Nat Dunn and Van She's Nicholas Routledge). If you've flicked through my year-end charts from 1998 to 2001, this should really come as no surprise. 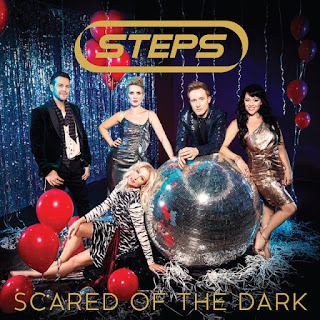 Steps took out my number 1 spot in the first three of those years (and were at number 4 in 2001), and given "Scared Of The Dark" didn't venture too far away from their brand of perky pop, it was always going to be odds-on favourite to end up as my favourite song for 2017. And so here it is, with all the elements you'd expect - a slow-to-fast intro, a soaring chorus, nods to ABBA, a key change and the obligatory join-in-at-home dance routine. 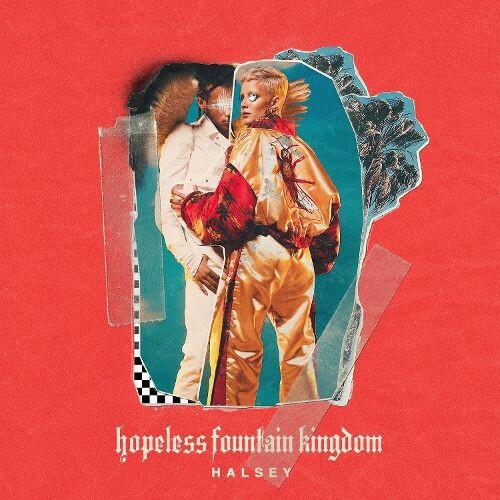 The best of turn-of-the-millennium pop wrapped in 2017 pop/dance production. Welcome back, Steps. My 25 Years Ago... recaps return on January 10, with the first chart of 1993. If I have time, I'll sneak something else in before then.